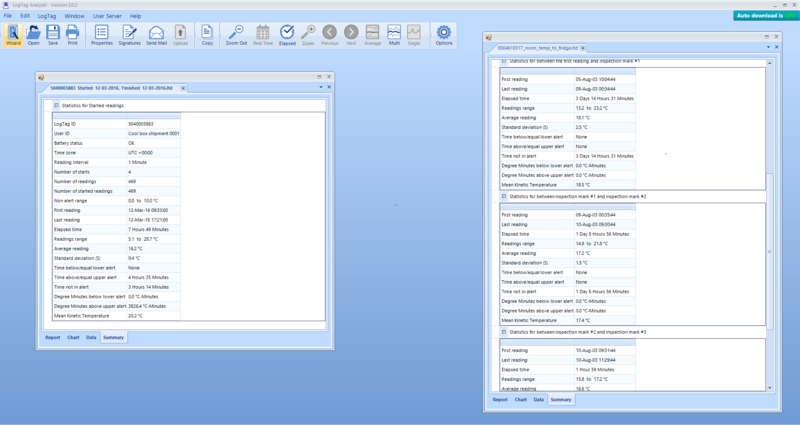 Free of charge configuration, management and analysis utility for installation on a Windows PC. LogTag Analyzer is universally compatible with all LogTag temperature and humidity data loggers. 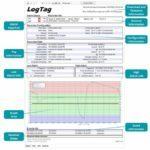 This user friendly software utility enables individual or batches of data loggers to be rapidly configured using a new or existing profile saved on your computer network. 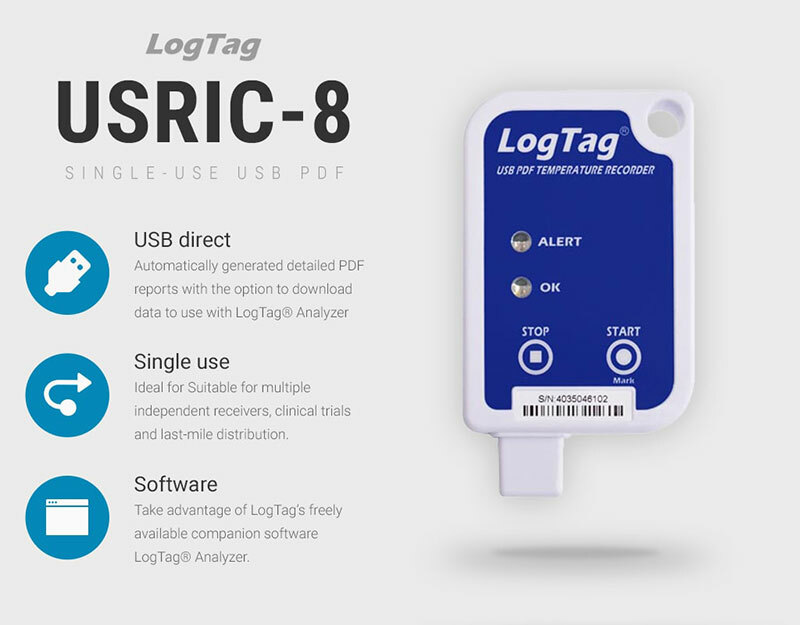 Automatic download and save of data when a LogTag is inserted into the USB interface, to prevent loss of important information.  Automatic email [SMTP] enables automated distribution of live data from cold chain shipping studies. Collected data is instantly presented in a clear report format, delivering salient information including if collected data is in or or out of acceptable thresholds, min, max, MKT along with start and stop times. Additional analysis is available in the chart/graph, Data/tabular and summary sections. Additional security is available when using the 21 CFR Part 11 Digital Signatures Support Suite. 40mm short tipped probe, 3.2mm diameter with 1.5M of cable. FDA Food grade probe suitable for insertion into product and liquids. 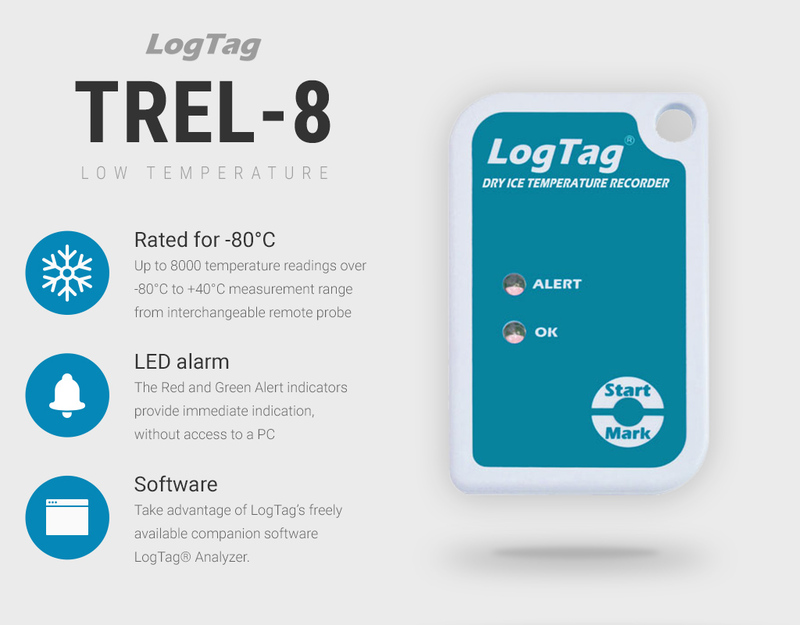 For use with LogTag TREX and TRED data loggers. Handle probe, 105mm long tip, 5mm diameter with 3M of cable. FDA Food grade probe suitable for insertion into product and liquids. 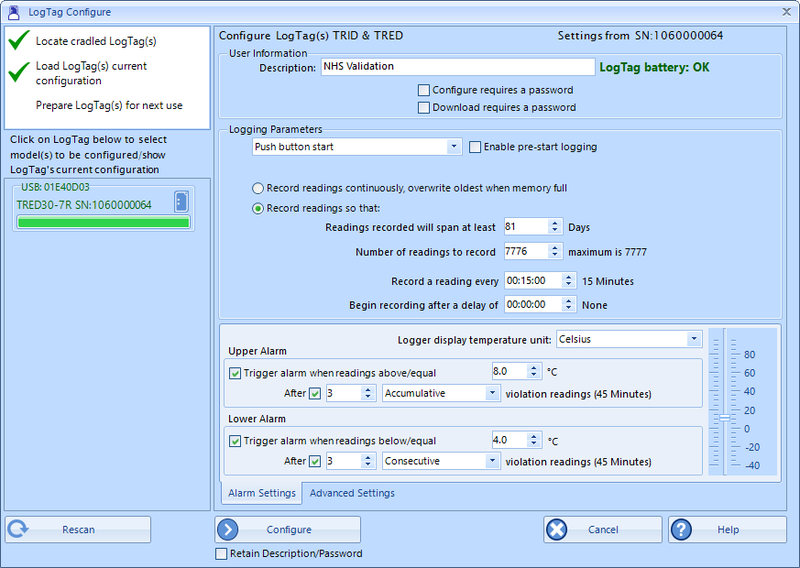 For use with LogTag TREX and TRED data loggers. 90mm long tipped probe, 3.2mm diameter with 3M of cable. FDA Food grade probe suitable for insertion into product and liquids. For use with LogTag TREX and TRED data loggers. 140mm long tipped probe, 5mm diameter with 1.5M of cable. FDA Food grade probe suitable for insertion into product and liquids. 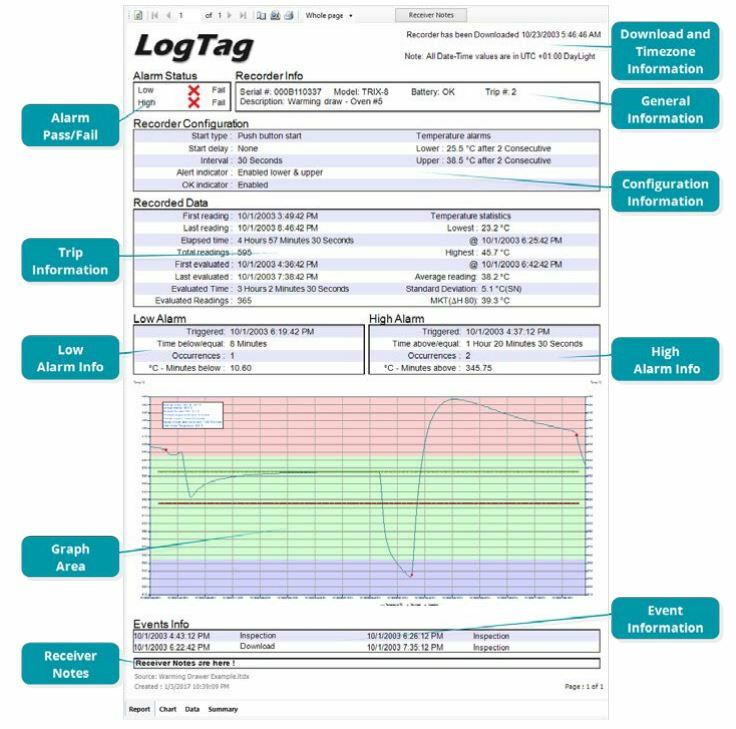 For use with LogTag TREX and TRED data loggers. 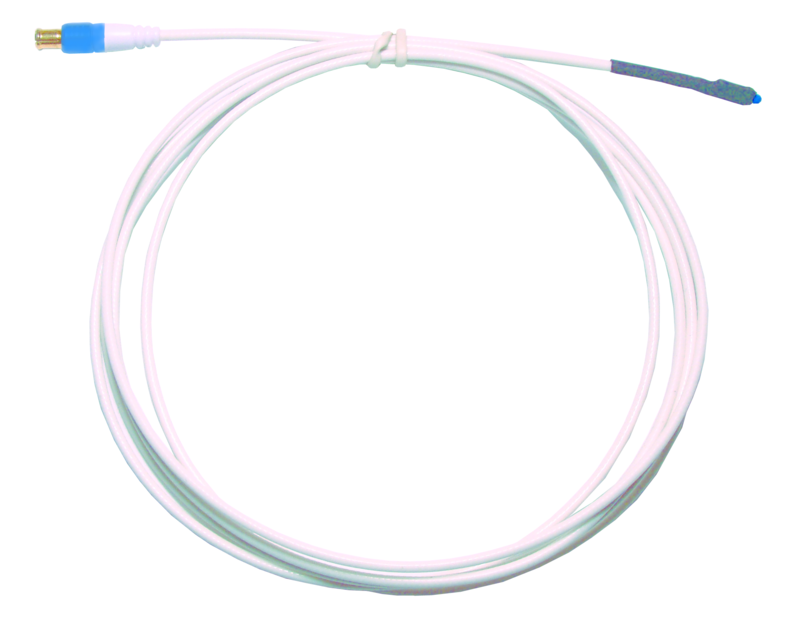 65mm medium tipped probe, 3.2mm diameter with 3M of cable. FDA Food grade probe suitable for insertion into product and liquids. 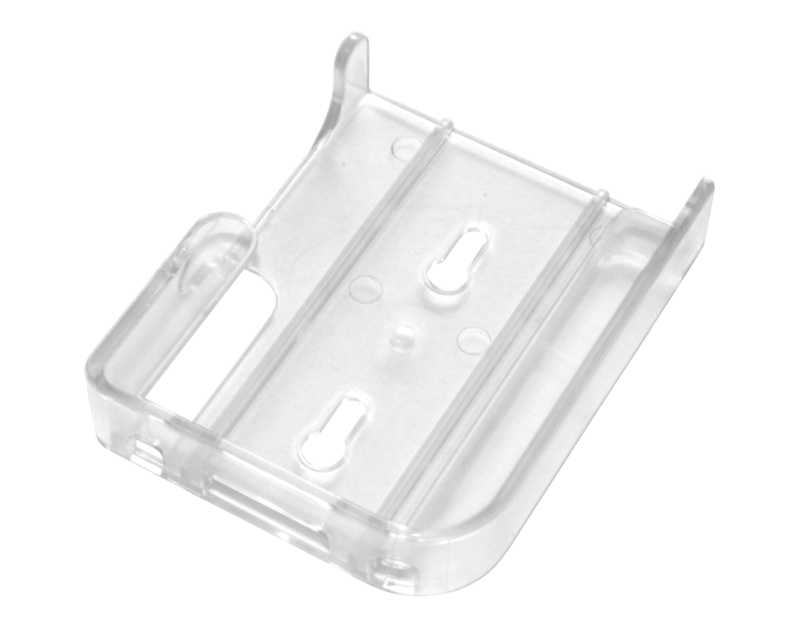 For use with LogTag TREX and TRED data loggers. Compatible with glycol buffer adapter. 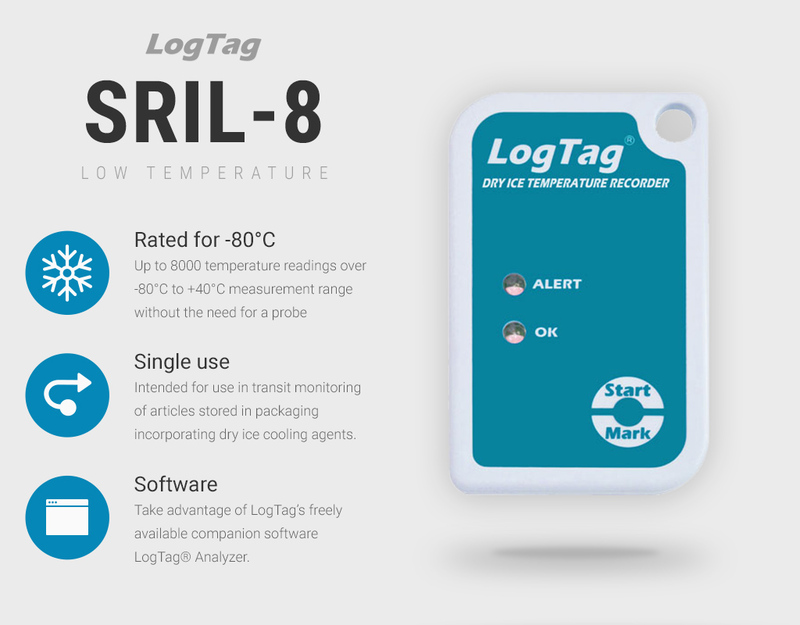 Exposed air temperature probe, delivering the fastest response of all LogTag external probes. For use with LogTag TREX and TRED data loggers. 90mm long tipped probe, 3.2mm diameter with 1.5M of cable. FDA Food grade probe suitable for insertion into product and liquids. For use with LogTag TREX and TRED data loggers. 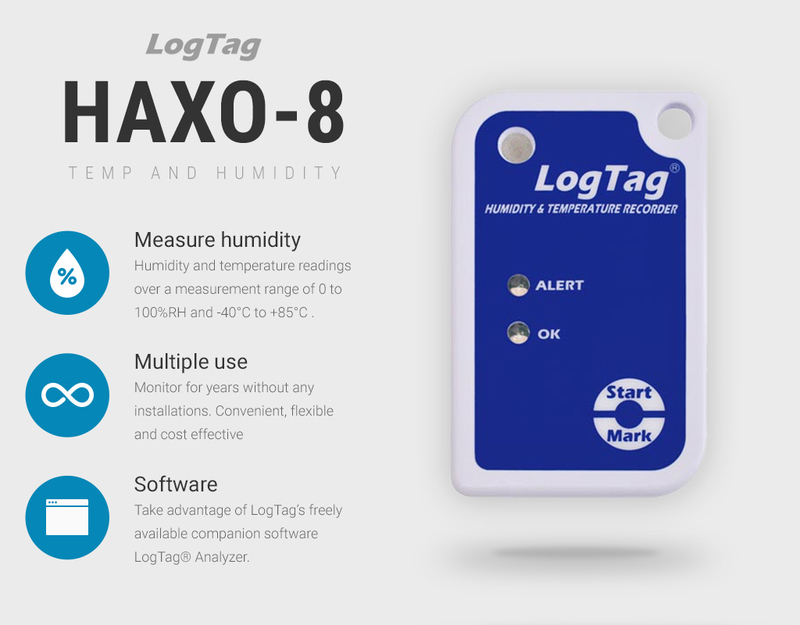 Choose the LogTag HAXO-8 humidity and temperature data logger with integral sensors, 8000 paired reading memory and LED alarm. 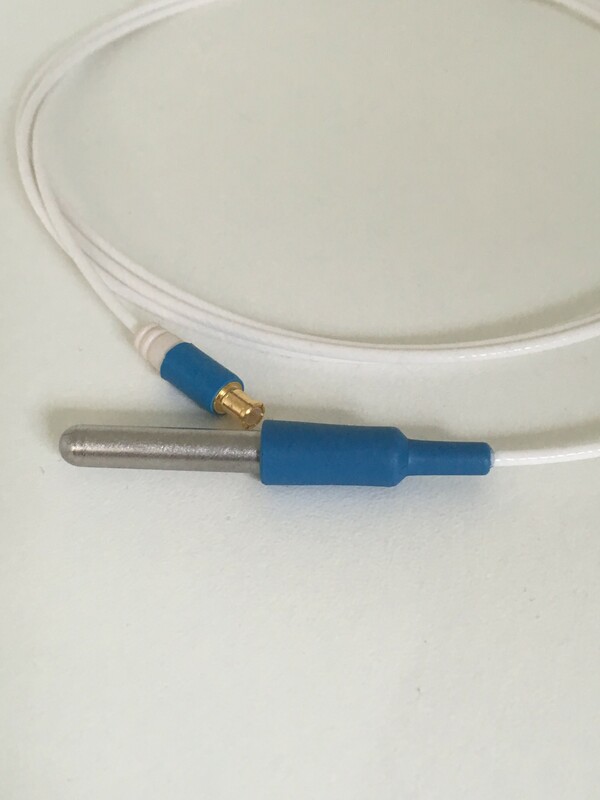 30mm short tipped probe, 5mm diameter with 1.5M of cable. FDA Food grade probe suitable for insertion into product and liquids. 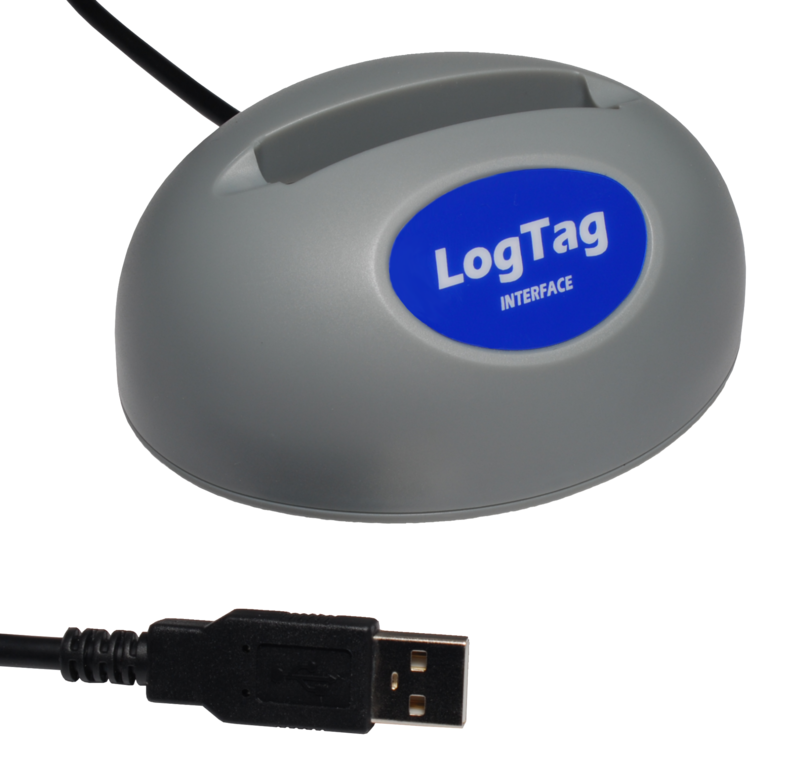 For use with LogTag TREX and TRED data loggers.